Four years ago I was climbing out of an un-towered airport into IFR conditions when my radios decided to stop transmitting. Thankfully I was still able to hear ATC talking to me and use my transponder to respond, but that event was scary enough to make me never want to relive it again. 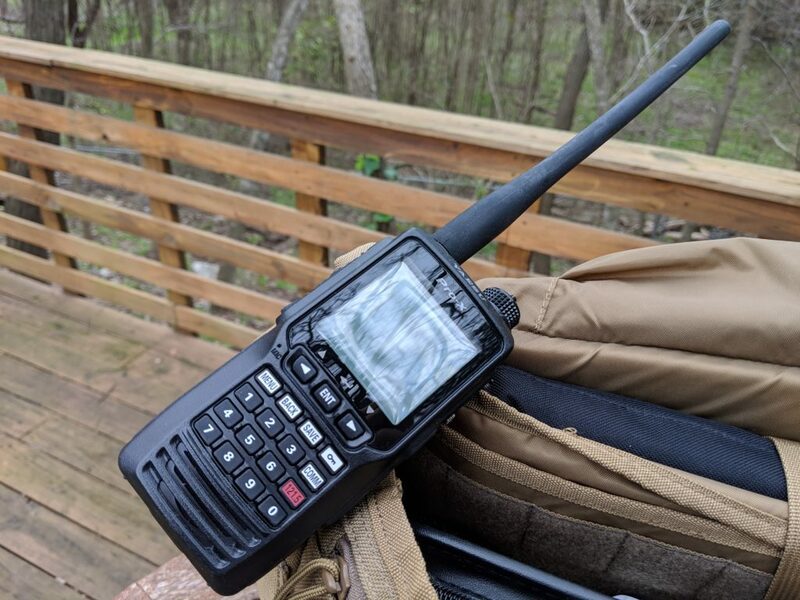 I immediately went out and bought a handheld backup radio: the Yaesu FTA550. Most established airlines these days have a museum associated with them. Southwest has a museum near Love Field in Dallas, American has the CR Smith museum in Ft. Worth, and United has a web page that looks like it was last updated in 2004. 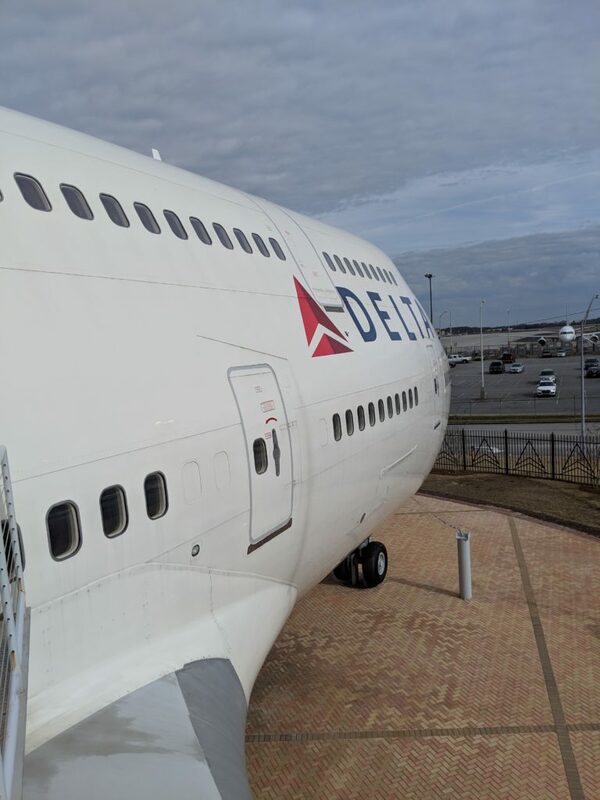 The best of these is Delta’s Flight Museum in Atlanta, Georgia where not only are historical Deltas aircraft on display, but there’s even a 747 in the parking lot that is open to visitors. And this specific 747 has a heck of a history. Are you the kind of person that gets all excited about getting their hands on an original Northwest Airlines flight manual? Perhaps you’d like a service cart that’s been lovingly used in service for a few years but is looking for a quiet place to retire? How about an entire row of original 727 seats? All at rock bottom prices? 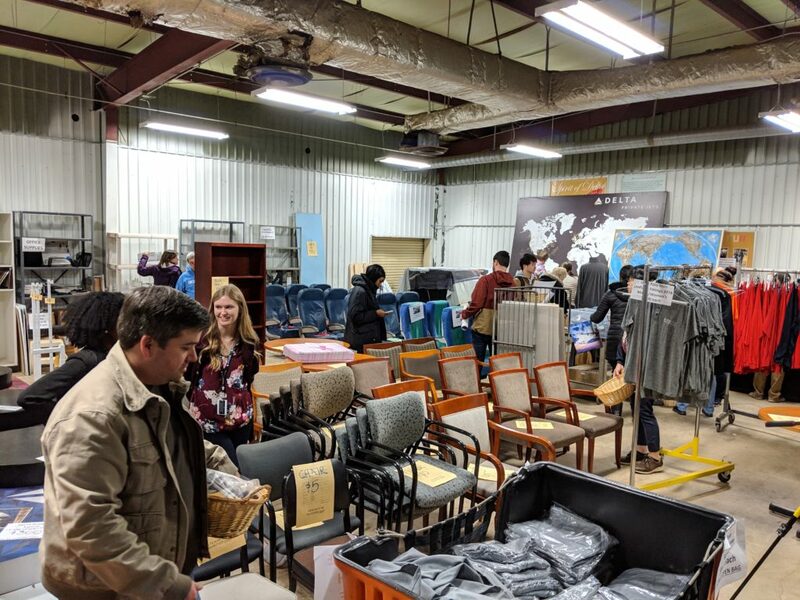 If any of this sounds interesting to you then you definitely need to check out the monthly surplus sale at the Delta Flight Museum in Atlanta. Houston is a busy place, with two large international airfields and a remarkable amount of air traffic. 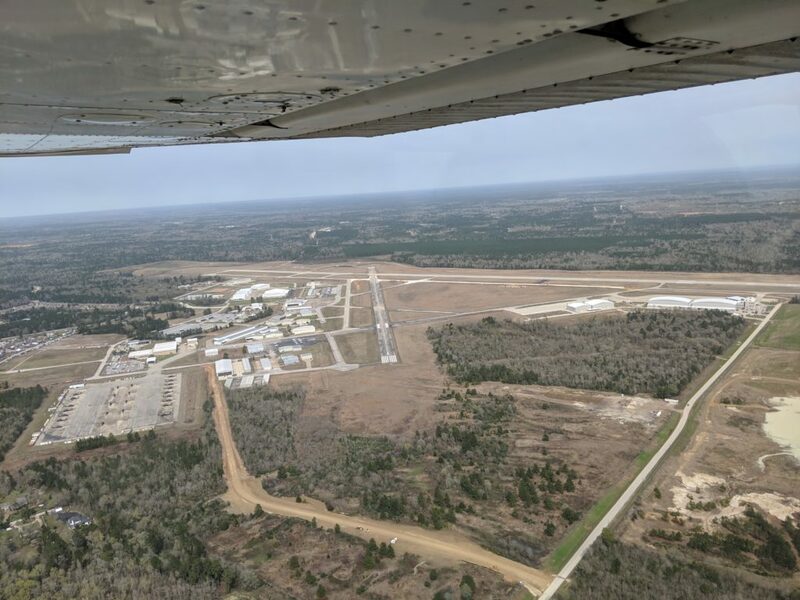 But nestled on the north end of the Class Bravo airspace is the Conroe airfield, a towered airport with two runways that offers an excellent destination for anyone within a few hundred nautical miles and a bit of an appetite. 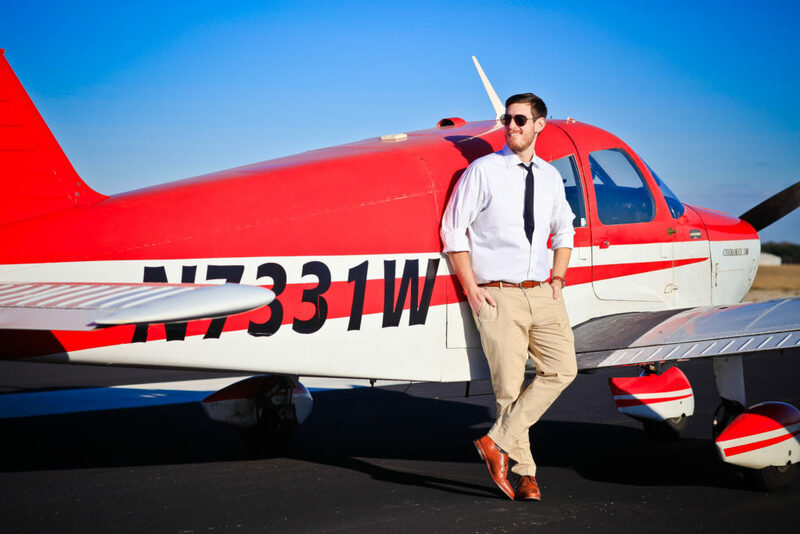 One of the best parts about getting your pilot’s license is taking friends out and sharing the experience of flight. And when passengers are involved there are a whole new set of requirements that you need to satisfy as Pilot In Command. One of those is a safety briefing, and just like at the major airlines I find it easier and safer to do it through a pre-printed card. Flying in warm and sunny weather is a pleasure. Well, usually — down here in Texas things can get a mite warm, but climbing a little higher and cracking a window is an acceptable solution. Things aren’t quite as simple when the weather turns cold. 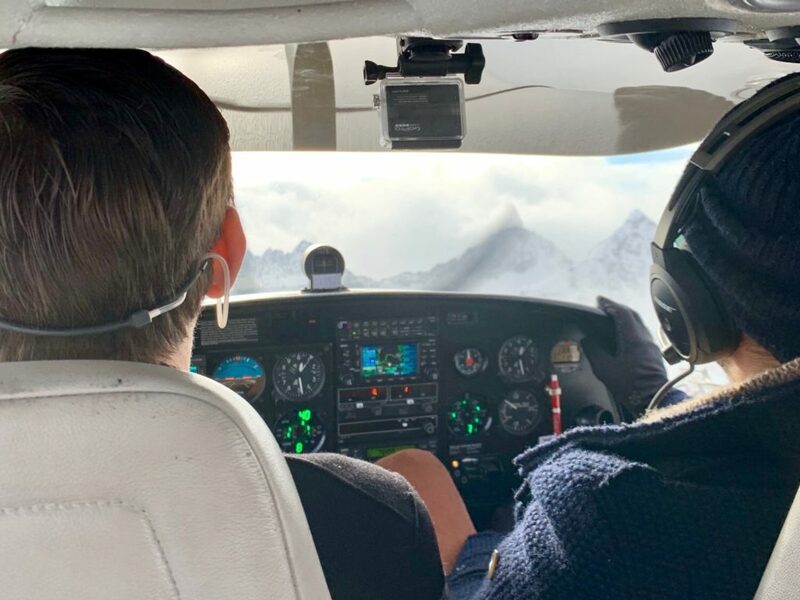 Over the years I’ve learned that there are three things that every pilot should have when flying in cold weather that could make things easier or even save your life. An iPad or other tablet is pretty much a requirement for modern pilots. 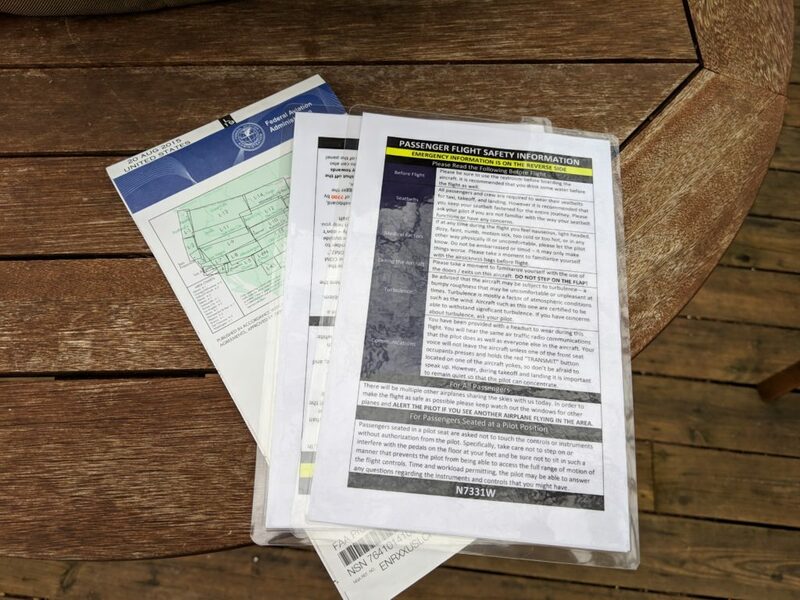 The amount of information it provides is indispensable whether you’re doing some work in the pattern or blasting off on a cross country flight. 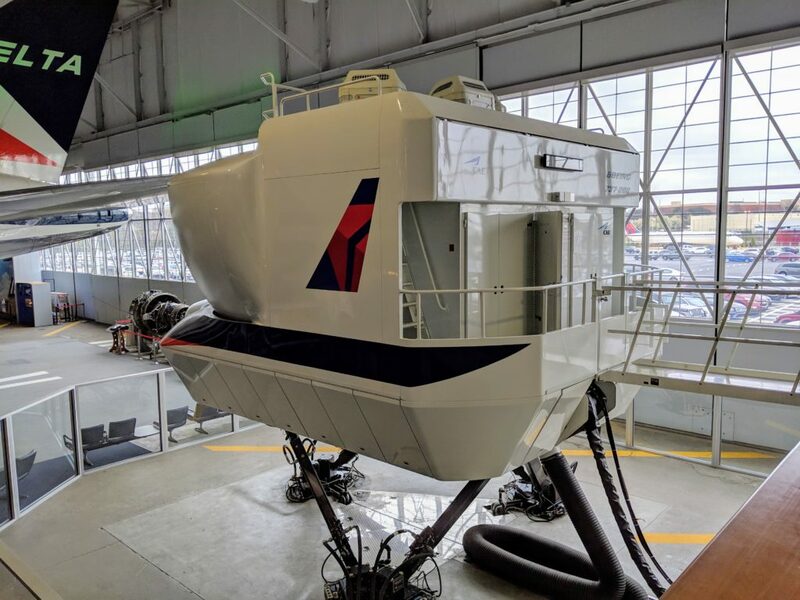 But how do you keep your tablet visible and useful in the cockpit? 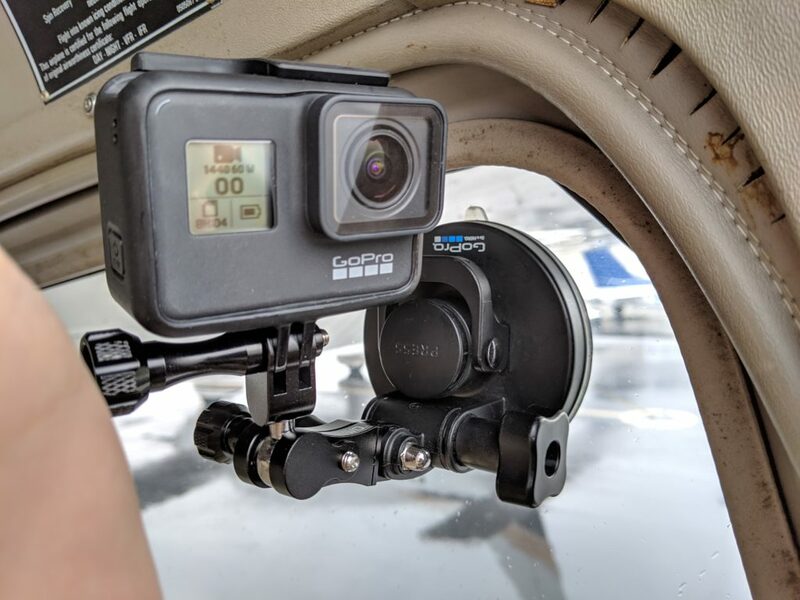 MyGoFlight offers a variety of mounting options for their tablet mounting system, one of which is their glare shield mount. I love the GoPro line of cameras. I’ve had at least one in my camera bag ever since the very first Hero video camera was released. 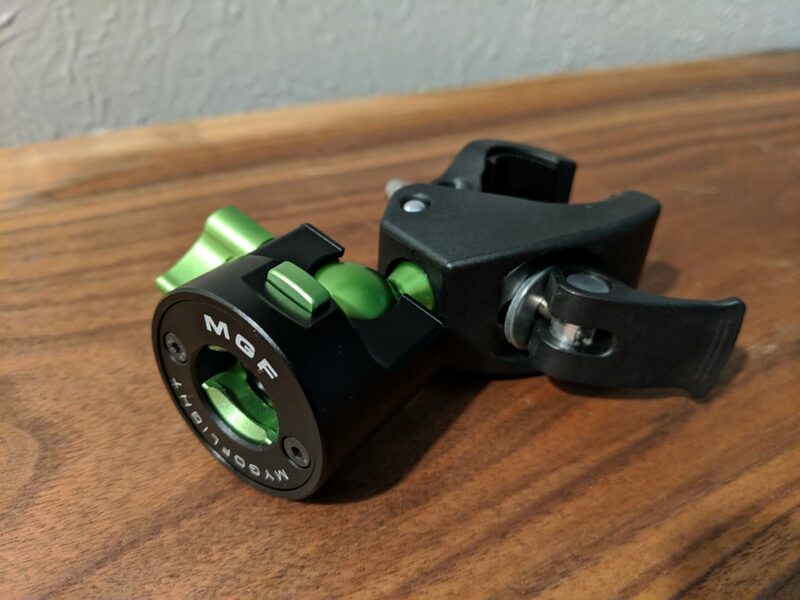 I’ve strapped them to everything from firearms to flying machines and used more mounts than I can shake a stick at, but I’ve never had an easy to use mount that would allow me to pivot the camera easily from all angles. Until now.